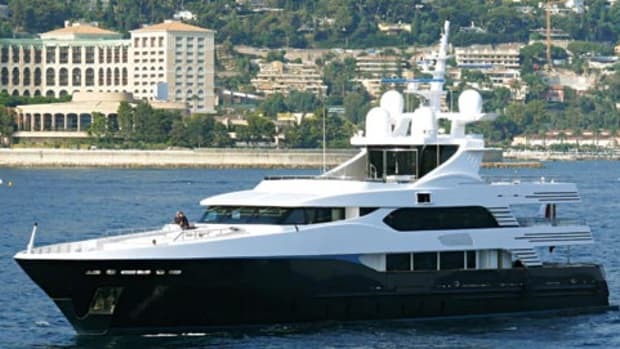 Despite what other yachts her size range feature, April Fool has just four guest staterooms. 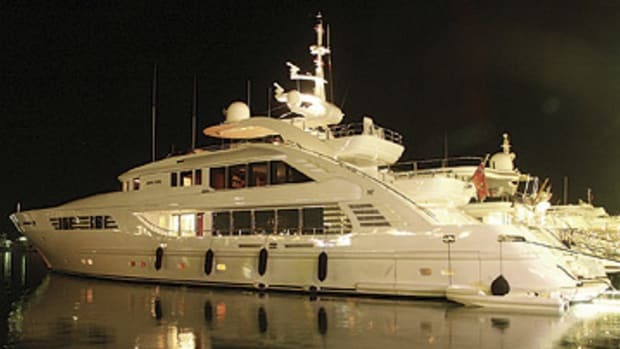 Her owner planned to cruise with just intimate parties, so he didn’t feel the need to add more. When the sun becomes too much but guests still want to enjoy the alfresco ambiance, retractable awnings on the sundeck come to the rescue.